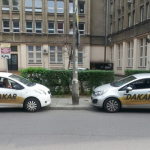 DAKAR, driving school offers driving tuition and assistance to foreigners, in English or Polish, conveniently located in a city centre location at Rondo Mogilskie/Lubicz, next door to Kraków Opera. 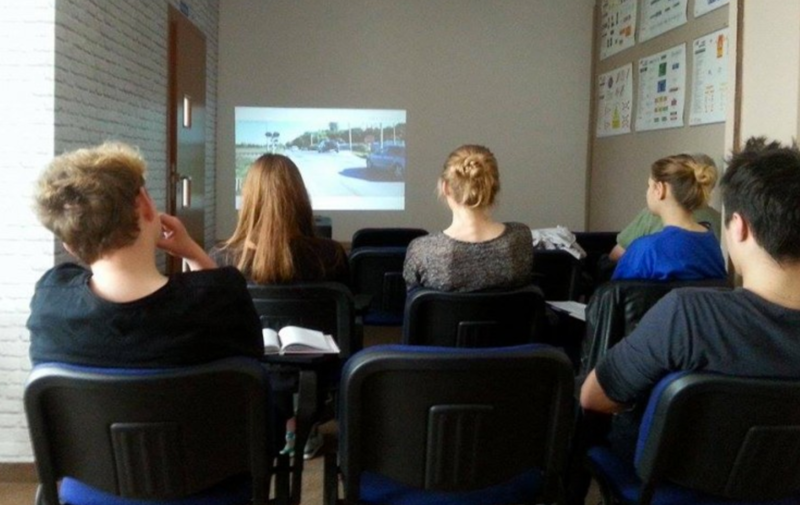 Kraków is a perfect place to learn how to drive. Although it has many strange intersections and roundabouts it is not so difficult to deal with as there are only a few rules every driver should remember, and that there are basically only two types of turns and three types of junctions/intersections. 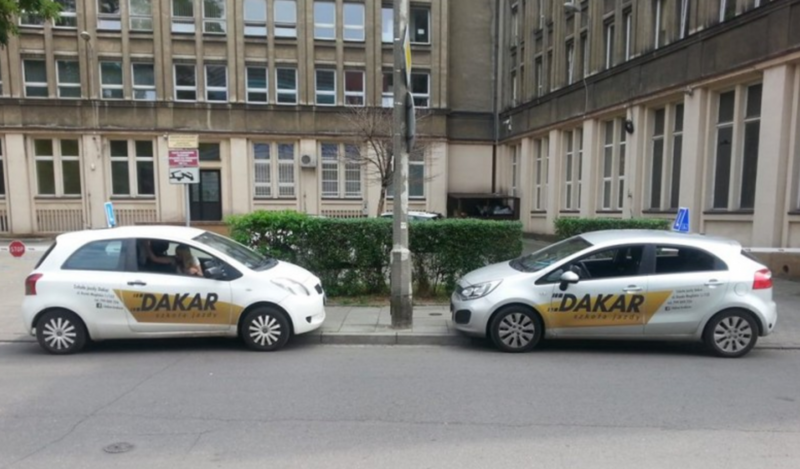 We know that having mastered that knowledge, you will drive confidently and safely in each and every country. This is the kind of knowledge we aim to pass on to our learner drivers. At the same time, we ensure comfortable and friendly teaching conditions, while minimising stress. Even if you are a person whose driving experience is limited to driving only a shopping trolley, you will see that driving with style and confidence is not a huge challenge at all. 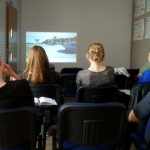 Being located in Cracow, we prepare our learners for a driving exam in this city. Passing the national exam on the first try is not so difficult. Thanks to our experience, you will take the exam with confidence, a cool-head, and the knowledge of all possible places and tricky exam spots. 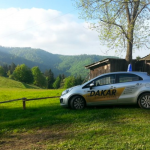 We focus on these two aspects: driving well and thorough preparation for the national exam. Current passport photograph (3.5 cm X 4.5 cm). 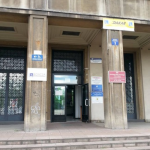 PKK and the application to issue drivers’s license can be obtained in person at the City Hall in the Department of Communication (Ul. Powstania warszawskiego 10, Kraków). We provide customers an opportunity to obtain the medical certificate in our office and also provide assistance with completing the Driver Candidate Profile Application (PKK – Profil Kandydata na Kierowcę). 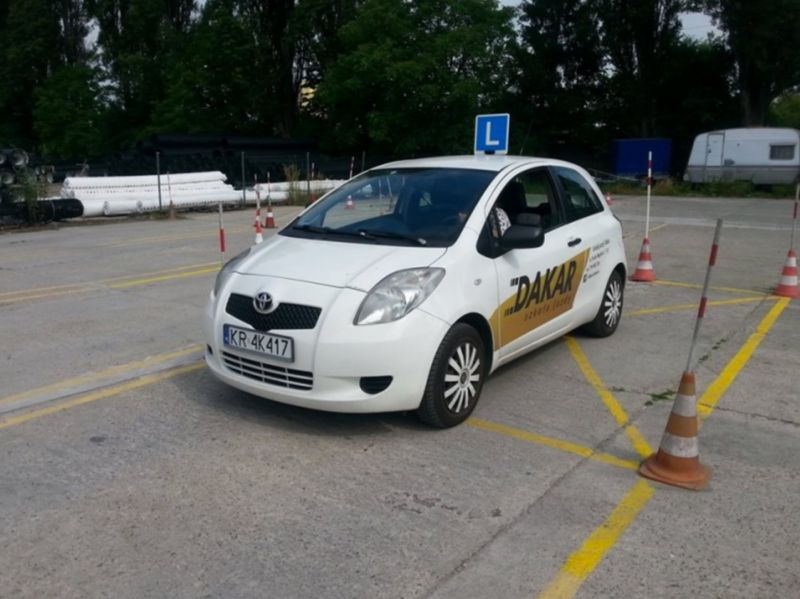 If you already have your driving license and just want to enhance your driving skills or familiarise yourself with driving in Kraków and Poland, we offer additional lessons. Details of our English language services for foreigners are given below, or visit the offer section on our website for full details on our other course and lessons. Courses for foreigners are held once or twice a month. Please contact us to enquire about he next available course. Every two months we organise a meeting to practice the tests. This kind of meeting is very helpful to prepare for the state theory exam. For students that participated in basic training at our school it’s free of charge. 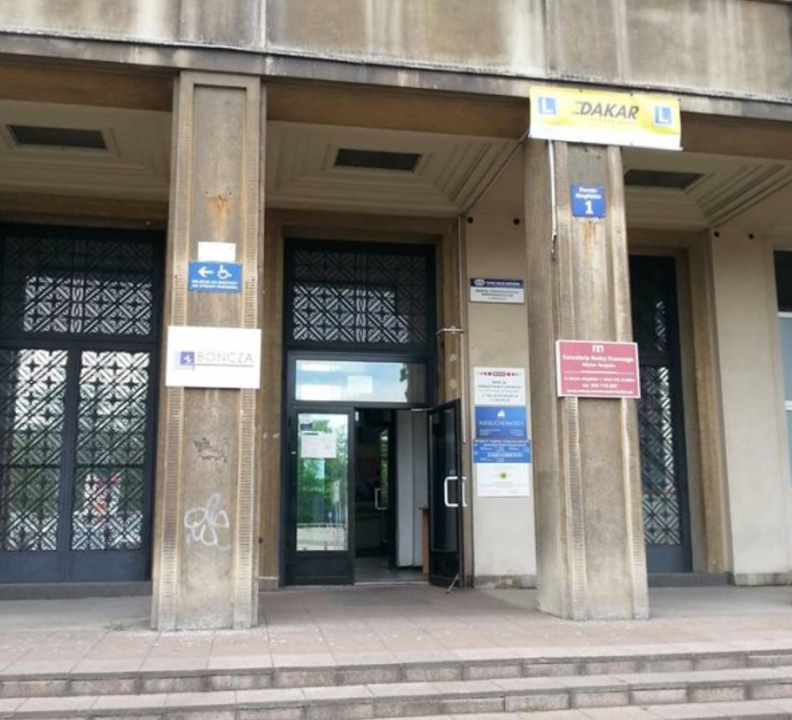 For external interested people there is a 50PLN fee. Ask us when the nearest meeting for test practice starts. Course price is full and includes: 22.5 theory hours and 30 driving hours and learning materials. 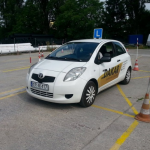 Buying 10 driving hour package you will pay only 55PLN per one hour! The course for foreigners is held once or twice a month. Please contact us and ask when the next course takes place. 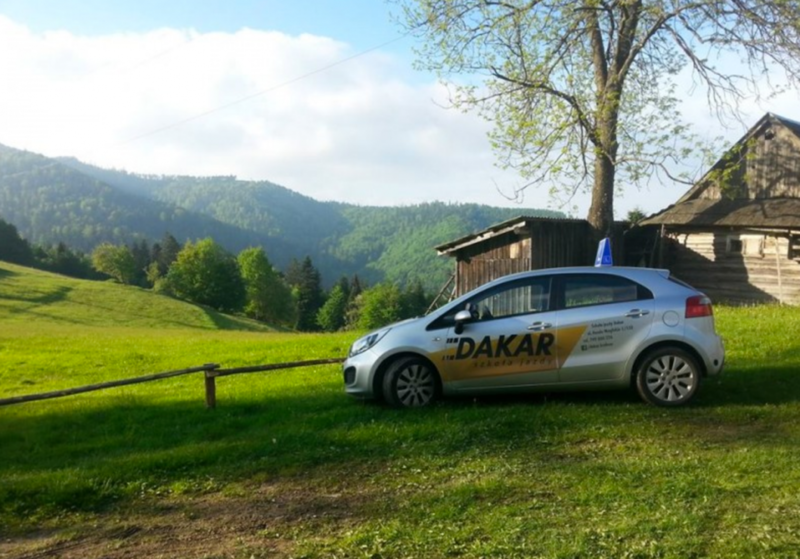 We provide help with the required documents (medical certificate and PKK – Driver’s candidate profile). Our office is located next to the opera house, the entrance is from Lubicz street.